Kylie Jenner went all out for baby Stormi's first birthday party on Saturday, February 9 and shared all on her Instagram stories. 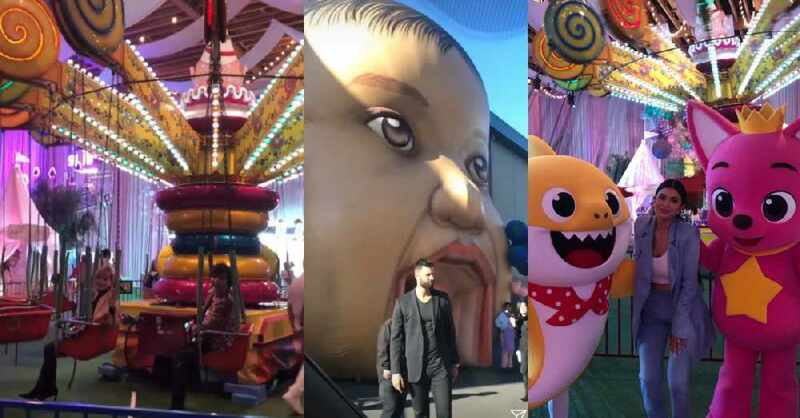 Guests had to walk through a blow-up version of baby Stormi to get into the venue and once inside the party, guests at the extravagant party were greeted with funfair rides yummy food including pretzels and mini pepperoni pizzas, and there were balloons with Stormi's name on them. 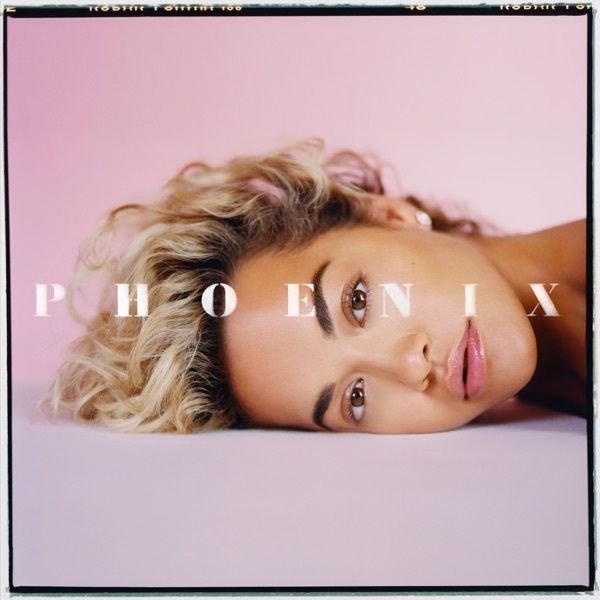 In a pale-blue cloud room, we saw giant portraits of Stormi and everywhere else was full of rainbow colours and butterflies. It was clear to see that everything had been planned to perfection and the party was every kids dream birthday!